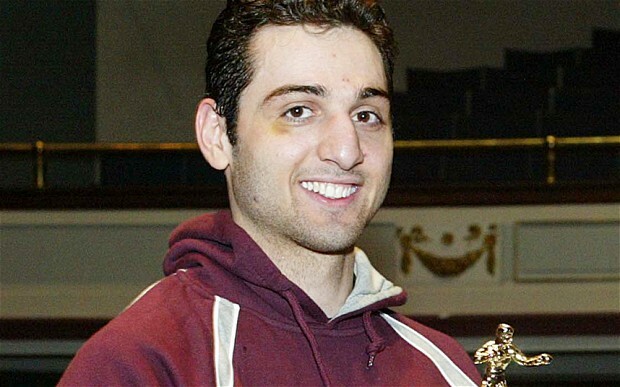 If the FBI conducted a “more thorough assessment” of suspected Boston Marathon bomber Tamerlan Tsarnaev, the bureau may have been able to prevent the attack, according to an Inspector General report, The Los Angeles Times writes. The report concludes the FBI should have done a better job handling Russian intelligence that suggested Tsarnaev was embracing Islamic extremism and could pose a threat. The FBI investigated Tsarnaev based on a 2011 tip from Russia, but the bureau found links to terrorism. Posted: 4/11/14 at 9:54 AM under News Story.